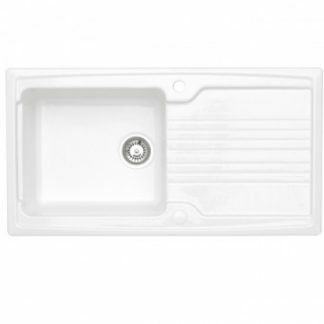 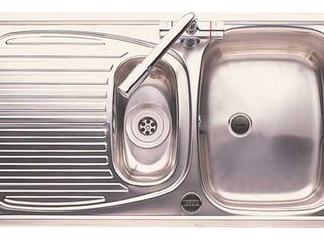 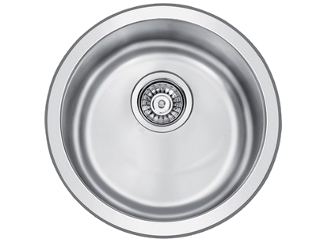 The Korona 1.0 bowl kitchen sink has one of the biggest bowls on the market. 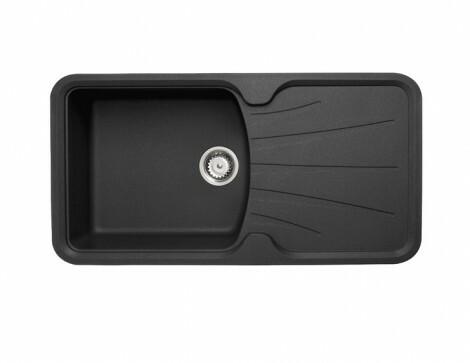 Most grill pans will lie flat in the sink, making them easier to clean. 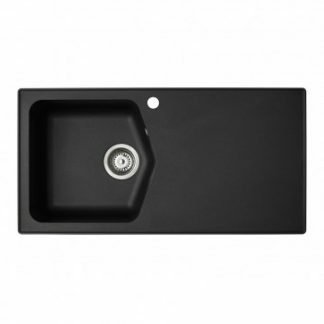 Our granite kitchen sink material, ROK®, is hard wearing and resistant to heat, knocks and light, so it simply won’t fade over time. 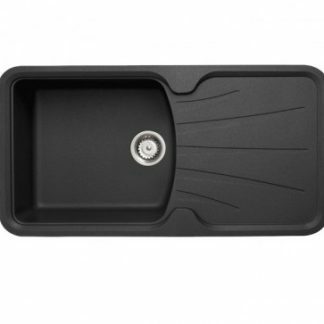 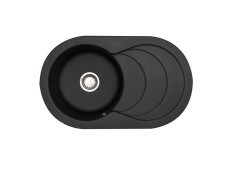 There are a number of useful accessories available for the Korona which will turn your sink into a multi functional work station.